Showing the importance of nature for our physical, financial, and emotional health, I killed a Penguin, is a serious book with an important message. It is written in an easy-to read, lighthearted style. How do small actions of one average consumer contribute to the death of a penguin? It is a sobering though. This ecological memoir really brings to light the impact that our every day choices make on the world around us. Growing up in Denmark, Fritzie von Jessen came to the U.S. in the early 1960s-at the time of the “green revolution”. 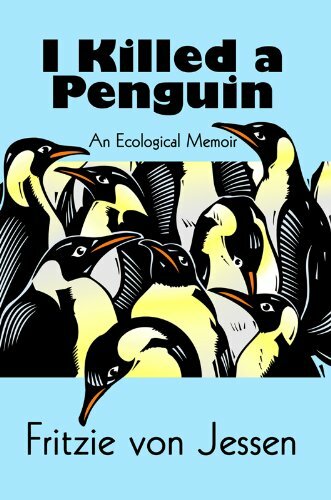 In her book I killed a Penguin, she poignantly compares how we were just 50 years ago, to the developments that have led to present-day threats of global warming and climate change. She suggests ways each individual can assume personal responsibility without changing our comfortable lifestyle-small changes that lead to significant impact on our environment. This is wonderfully written book. It takes each aspect of our daily lives and presents ways we can change them to minimize our impact on the environment. First, there is a quick look into the plight of the penguin. There are many sad statistics on how many species are struggling to survive. The book then highlights of the author’s average day. A drive to the grocery store, buy stuff for dinner, throw some stuff on the grill, etc. How did these small actions of one average consumer contribute to the death of a penguin? It is a sobering thought. I Killed a Penguin really brings to light the impact that our every day choices make on our environment. There are 66 chapters in this book, but each one is only 2 to 3 pages. The book covers a huge array of topics including clothing, food, water, and shelter, to natural resources, transportation, and the plight of the ocean. 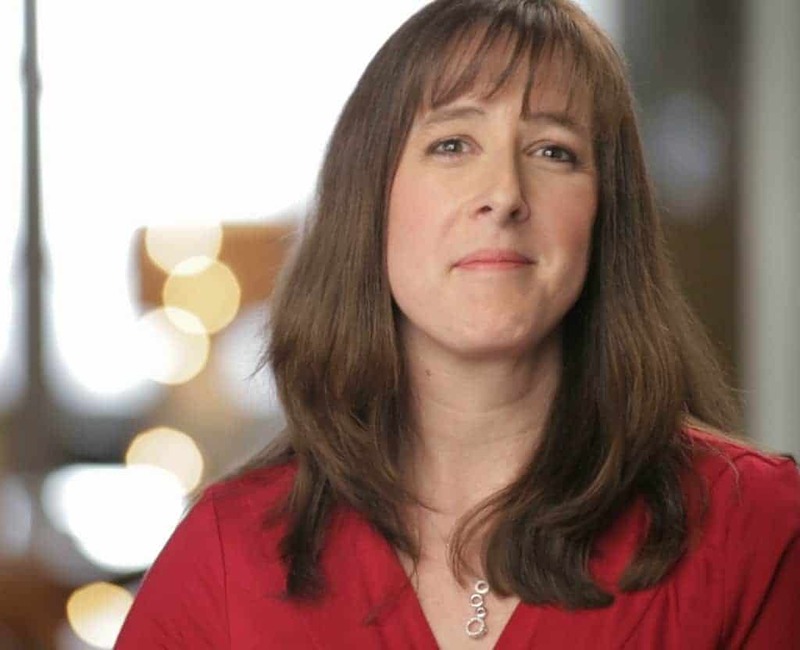 Fritzie von Jessen provides a great overview of numerous topics. There are also a few resources and statistics scattered throughout. However, there are not so many facts that you feel like you are reading a text book. Along with discussing the issues, she presents simple changes we can make in our every day lives that will lesson our ecological footprint. As a scientist, there are one or two statements that I found a bit extreme. For example, in the discussion of antibacterial soaps, the author mentions the controversial use of Triclosan and it’s toxicity to the liver. While I am completely against the use of antibacterial soaps for the general public, I have to wonder at WHAT LEVEL it shows liver toxicity. Many laboratory trials use extremely high doses which would not be found in the bottle of soap you buy from the shelf. I have no doubt that it IS toxic to the liver. However, that is not the reason I avoid these products. I am more concerned with bacterial resistance than any other issue. There are only a few areas in I Killed a Penguin that I stopped to question things. Overall, it is meant to be an easy to read guide for greening up our lives. There is a brief bibliography in the back. This section lists the resources she used to help guide her writing. If you would like to do further research on any of the topics mentioned in the book you have a place to start. Something green I did recently was to start my own compost bin! 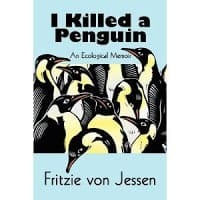 I enjoyed your review and would love to read I Killed a Penguin :) We leave less of a carbon footprint by regularly recycling everything possible. We also use CFLs, Energy Star appliances, and reusable shopping bags. We combine driving trips to save mileage -- and turn things like lights off when not in use. *Thanks* for the giveaway! We've given up using anything plastic. It's a challenge, but well worth it. not lately but we are in a recycling program..
Not only do we recycle. But this year my kids and I planted our own garden.They built a compost area,they tried different ways of maintaining the garden without pesticides. They even found a project for making a worm bin (ewwwwwwwww!!!) They have lots of little projects going not to mention I have container pots in every nook and cranny with all the plants they planted or propegated. They even plan on sving seeds and trying again next year. Just recently started recycling paper, plastic, glass and aluminum. I recently started drying clothes outside to cut down on dryer usage. This sounds like an interesting book. We just started a worm bin for composting food waste. I would love to read "I Killed a Penguin". I've recently started recycling most of the other items that my community doesn't collect (like 1 and 2 plastics and tin). I make the extra trips to a recycling facility ... it's worth it. I recently bought some cloth napkins so my boys would slow their use of paper towels. We shred our old newspapers and use it in the doghouses for bedding. Nice and warm for the dogs, easy to compose when used, and no heavy bales of paper to take to the recycling! Recently I thought of a simple way so that I can remember to bring my reusable grocery bags on my shopping trip and not leave them at home. As soon as I'm done putting away my groceries, I immediately take the bags out to put in my van. My recent green event is signing up for TerraCycle!